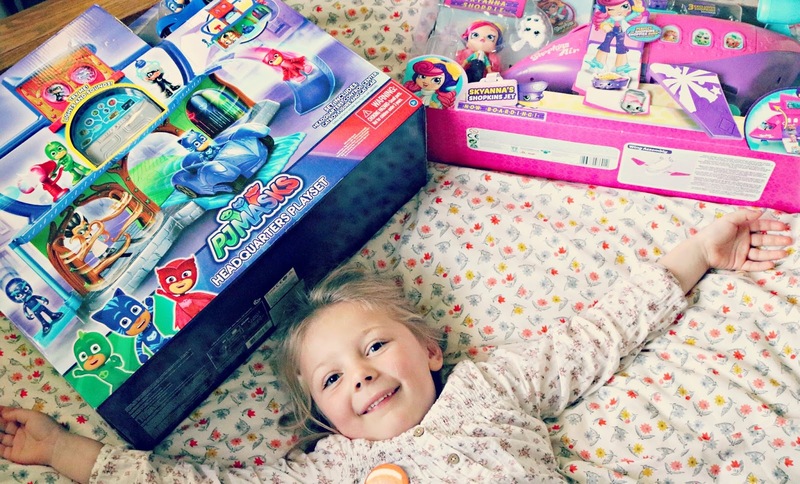 Asda recently got in contact and asked it we would like to check out the Christmas toy range that had been specially chosen by kids. Of course, my two were up to the challenge, so today we headed to our local branch to see what they had to offer. 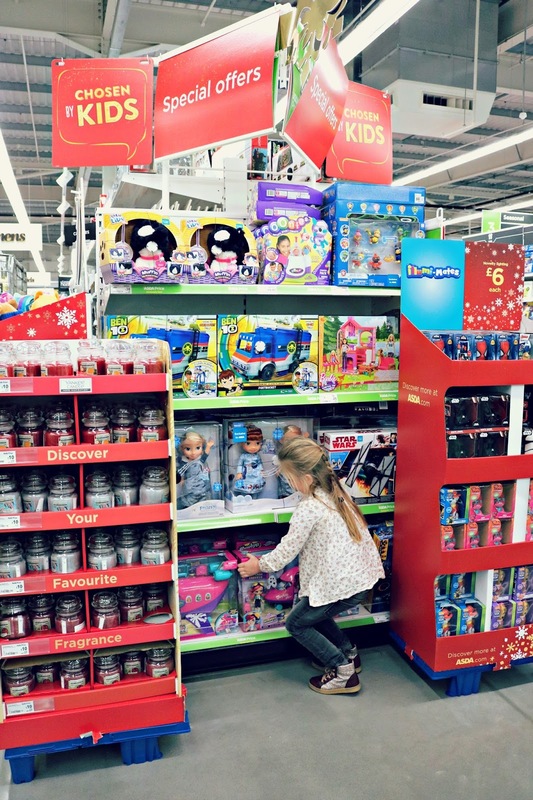 ASDA's offers a huge range of toys and I was actually really surprised at the variety. They had something which would suit children of all ages and varying interests. When we entered the store my two instantly locked eyes with the display and made a beeline for them immediately. Darcie was drawn to everything, they had all her favourites, from Hatchimals, Barbies to her current favourite - Shopkins! Henry, on the other hand, was only interested in two things, Paw Patrol HQ and Lego! My boy knows what he likes! The children selected a toy each, but we couldn't just head straight to the tills. No, we had to check out every single shelf in sight! 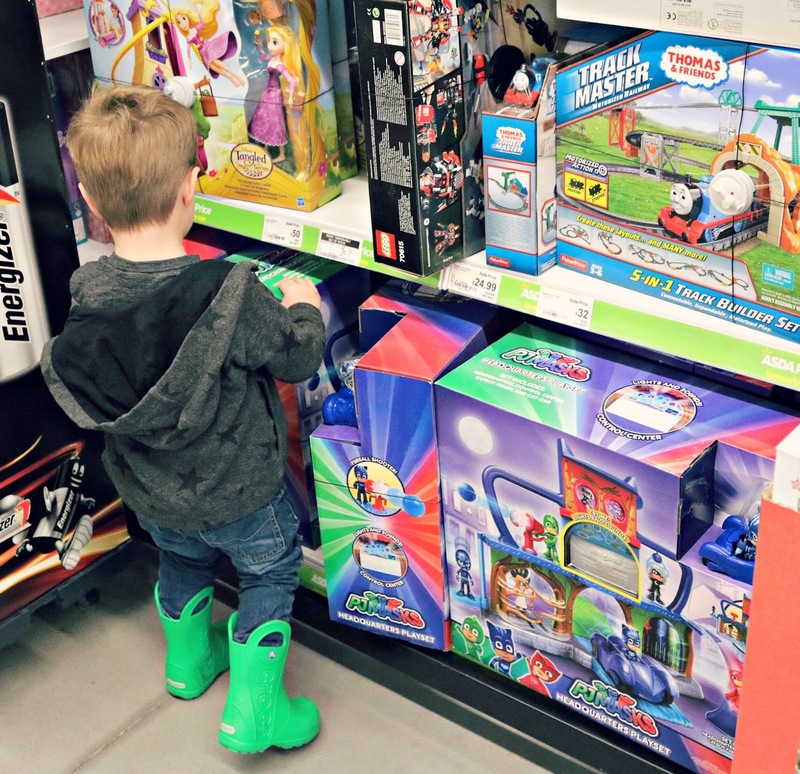 What I loved about the range was that I could pick up things for their stockings too, so we sneakily slipped in a few things for Henry whilst he went off shopping with his Granny. Darcie's toy from the collection was the Shopkins World Vacation. She said she needed this because I can use it with my other toys too, in her words "so many possibilities" - she cracks me up! 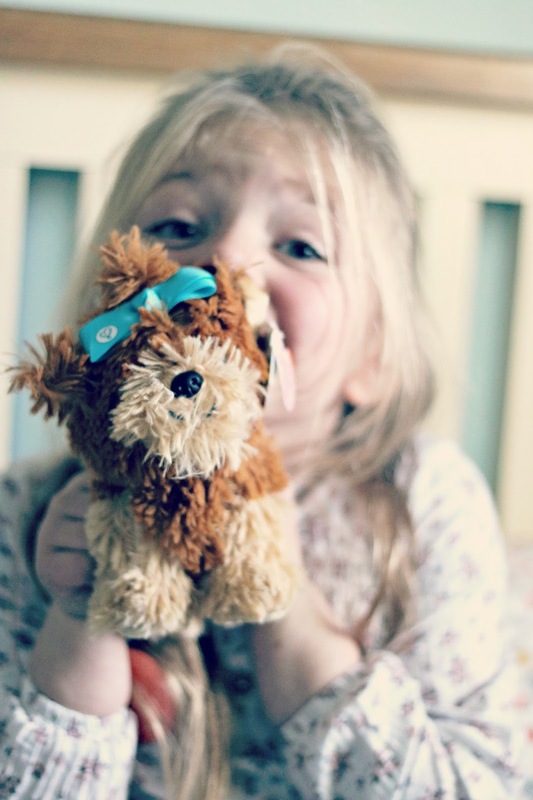 I have to agree, when I was her age, I loved toys like this and can see why they're so popular. Henry choose the Paw Patrol HeadQuarters Playset and when I asked my little two year old (with little vocabulary) why he would like this, he replied "Because I'm Cat Boy". Which I think is as good a reason as any! Pleased with our Gift Haul, me and Darcie decided to make a little video to share with you our thoughts on everything we picked up. It was her first "sit down" cameo and I think she did a great job! Make sure you head to your local ASDA to check out the full range or head online at www.asda.com.